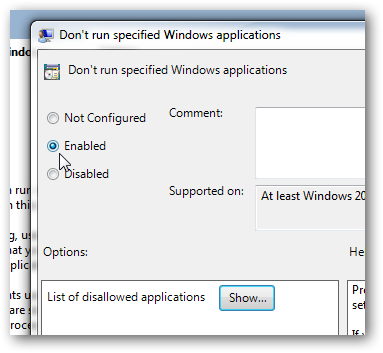 You might want to prevent or restrict users certain not to use some specific programs and applications in Microsoft Windows 7. 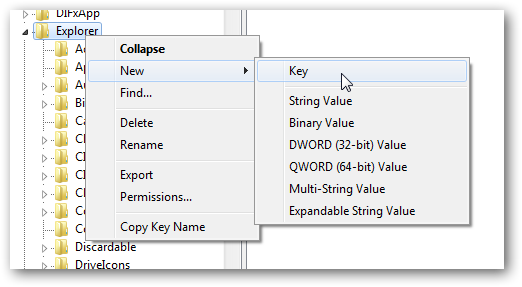 You can do it in two ways: either via Group Policy Editor or via editing the registry. There is no doubt, that restricting via Group Policy Editor is far more easy than editing the registry, but unfortunately, Group Policy Editor is not accessible beyond Windows 7 Ultimate or Windows 7 Enterprise. 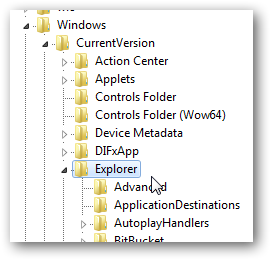 So, users other than those two versions have to follow the registry route. Name it as DisallowRun and press Enter. 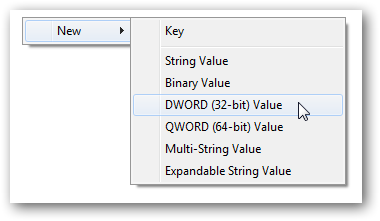 Right click on DisallowRun and click on Modify. Enter its value as 1. The result will be same as we got via Group Policy Editor. 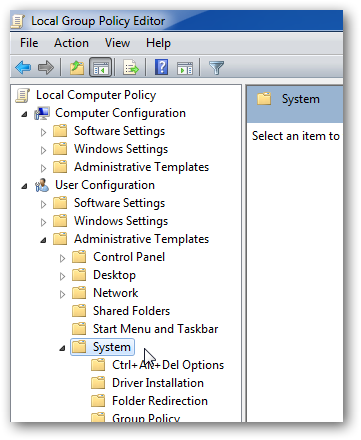 And if I want that nobody but “admin” could run the “Edit Group Policy” (gpedit.msc).. what options do I have? 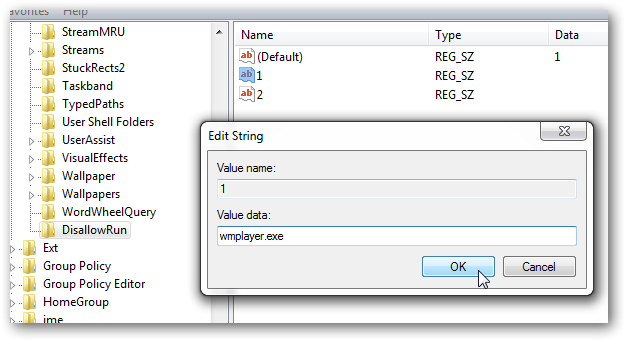 In Windows 7 you can apply policies only to a specific account, but you have to load the group policy object editor from the Microsoft Management Console, not by opening the snapin directly. 4. 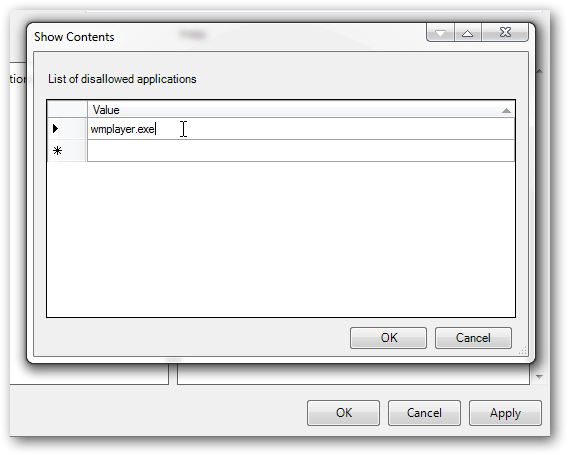 In the dialog which appears, click “Browse”. 5. Click the “users” tab and select a user. 6. Click “OK”, then “Finish”, then “OK” again to apply the changes. 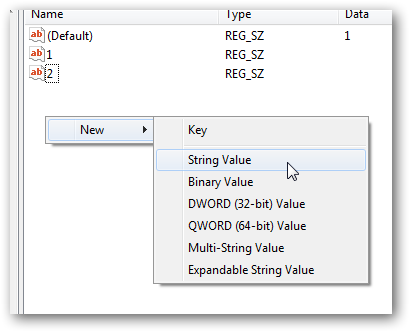 You will now have a group policy user object for the selected user. Apply whatever restrictions you want. Click the “users” tab and select a user. 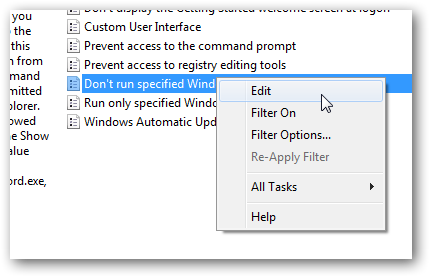 Cite this article as: Abhishek Ghosh, "Prevent running specified programs and applications in Windows 7," in The Customize Windows, January 25, 2011, April 20, 2019, https://thecustomizewindows.com/2011/01/prevent-running-specified-programs-and-applications-in-windows-7/.